• Specialized service at a competitive cost. • Genuine BMW diagnostic and programming equipment. • Committed to ongoing training. • 3 Year / 36,000 mile Nationwide Warranty. • Independently owned and operated. We at MotorHaus are passionate about our work and the BMW family of products. We believe in treating our customers with honesty and integrity. Our technicians are ASE Certified and BMW factory trained. As an independent facility, we are strongly committed to continuing education, attending several classes per year. Our experience and knowledge allows us to quickly and correctly diagnose your car, saving you valuable time and money. 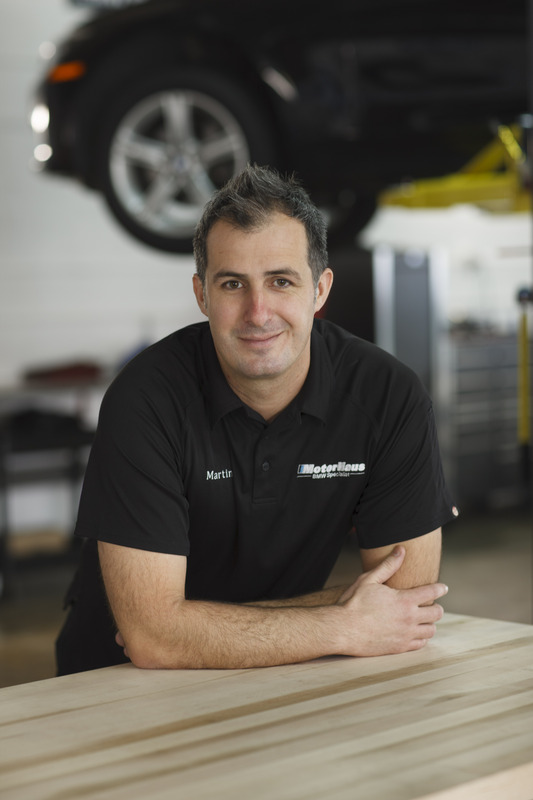 Our goal at MotorHaus is to develop a relationship with you and your vehicle. We perform a visual, multi-point inspection on every vehicle, every visit. We like to educate our customers about maintenance and repairs before it turns into a costly breakdown. In addition to offering fair, competitive labor rates, we also stand behind our work with a 36 month/ 36,000 mile nationwide warranty on both parts and labor. Don't just take our word for it, come on in and check us out. See for yourself.